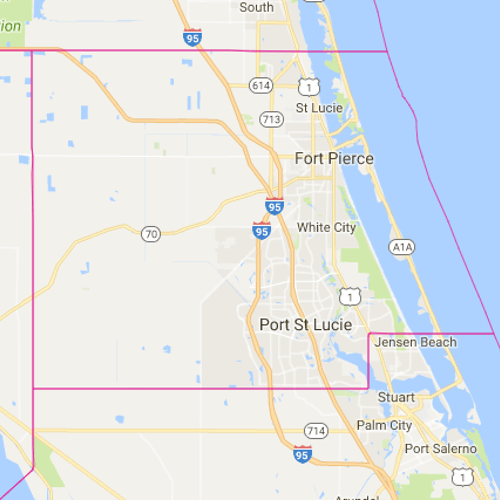 Contact us based on your location needs for our $895 Basic Cremation services. 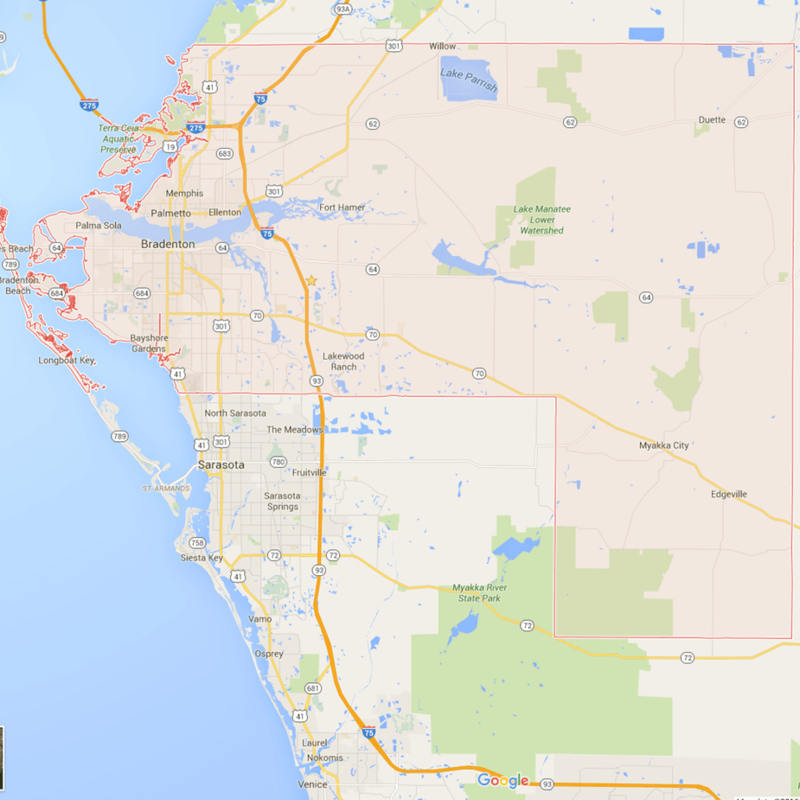 Mortuary Services of Florida headquarters is located in Ft Myers, FL. 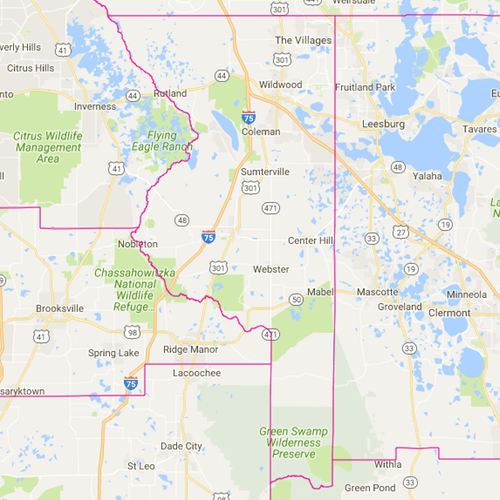 We provide assistance to all Lee County families and residents. 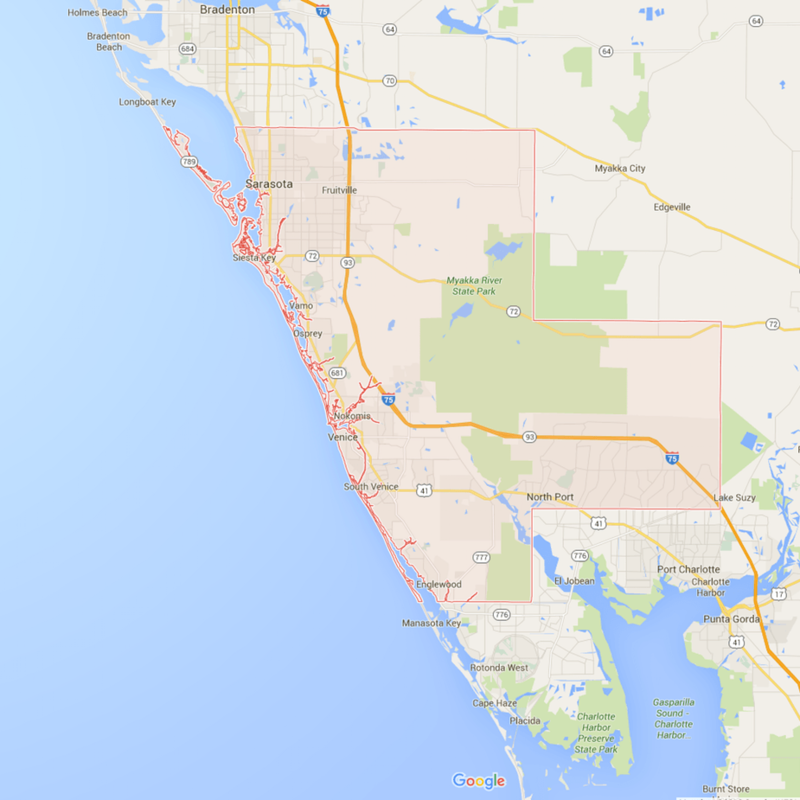 We also provide services in other Florida locations. 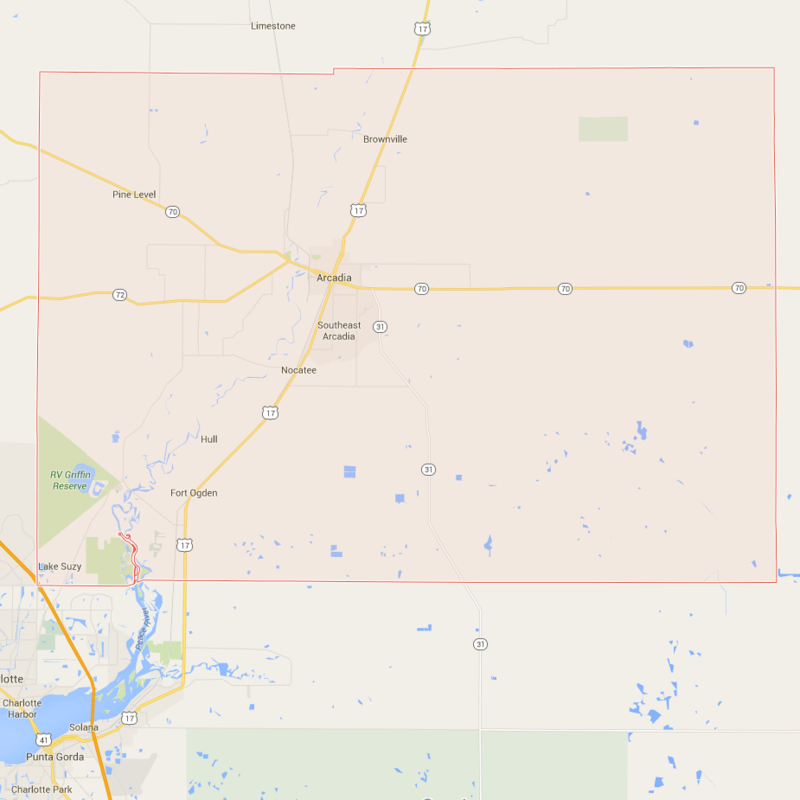 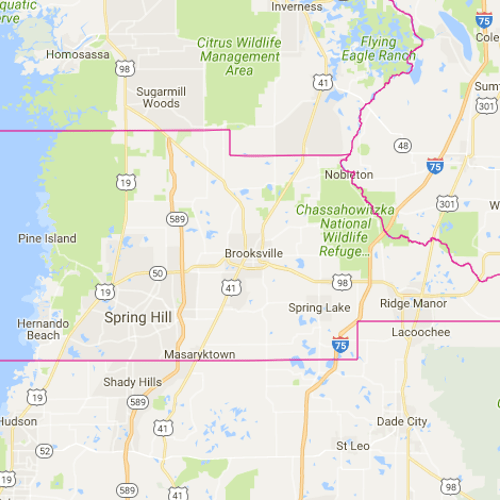 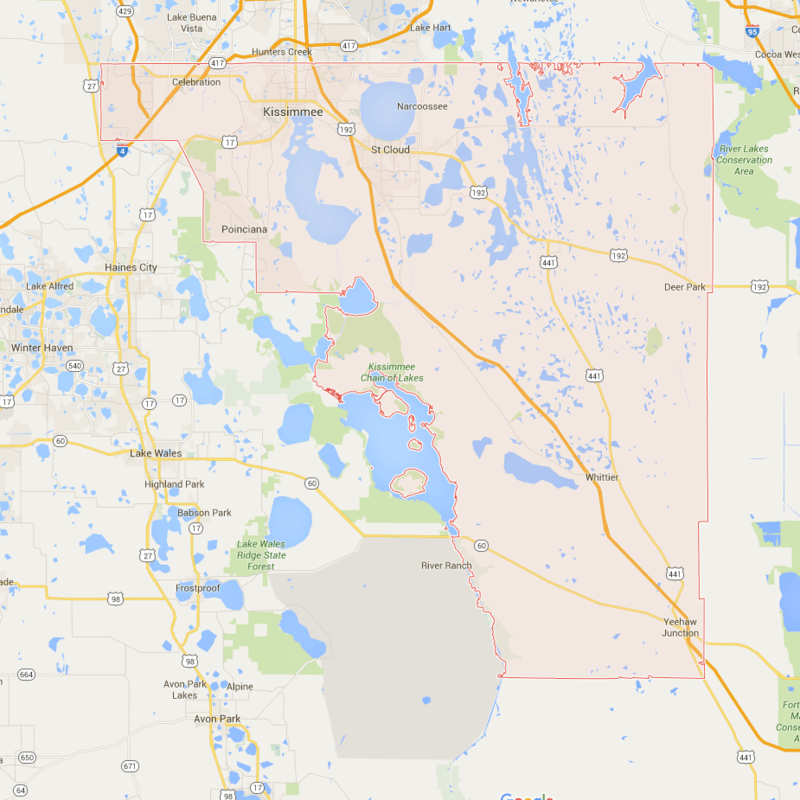 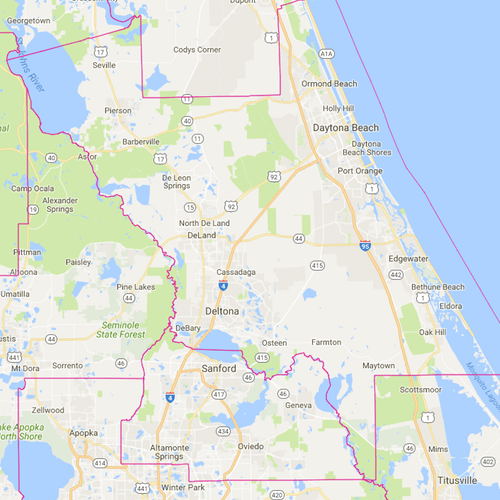 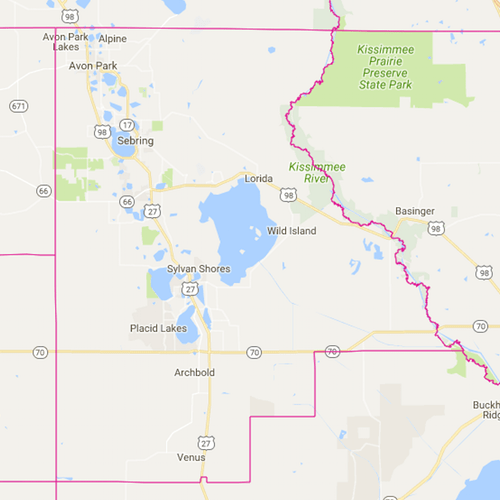 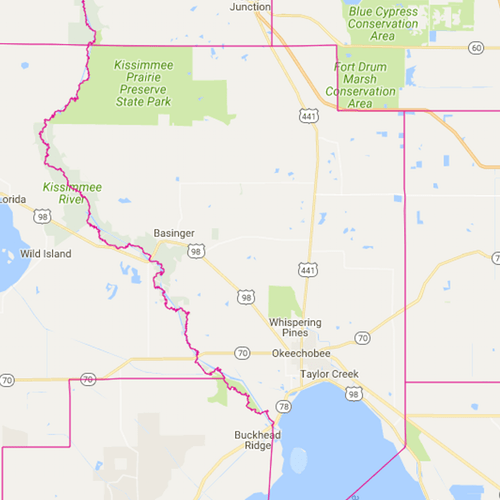 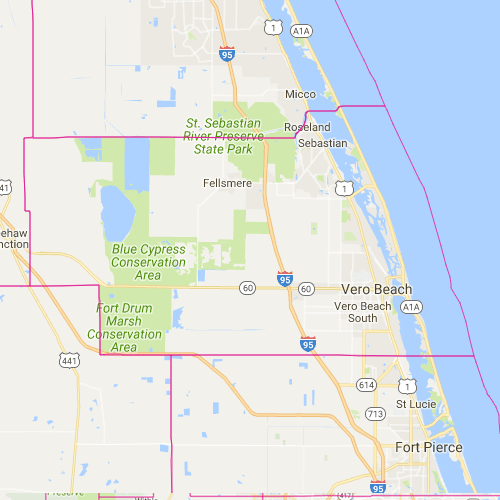 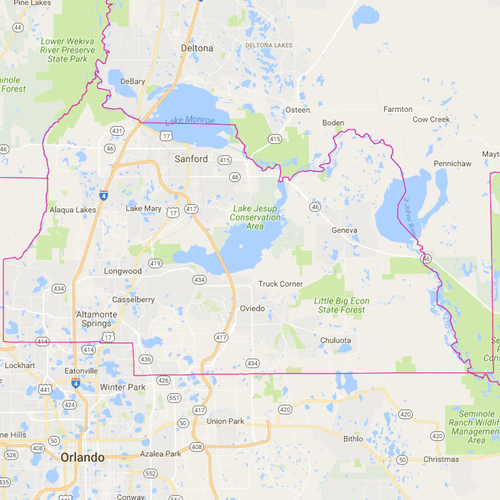 Looking for additional Florida Counties? 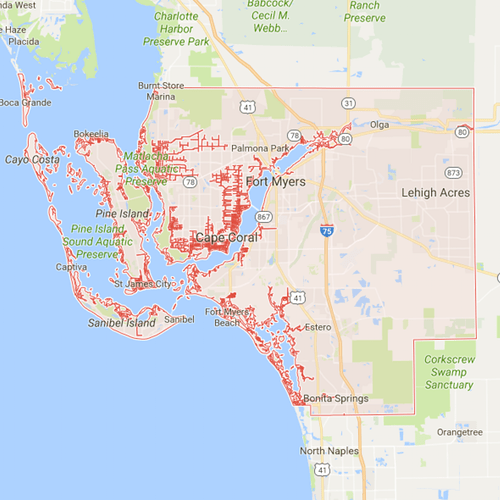 We can assist you! 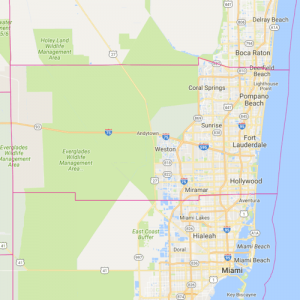 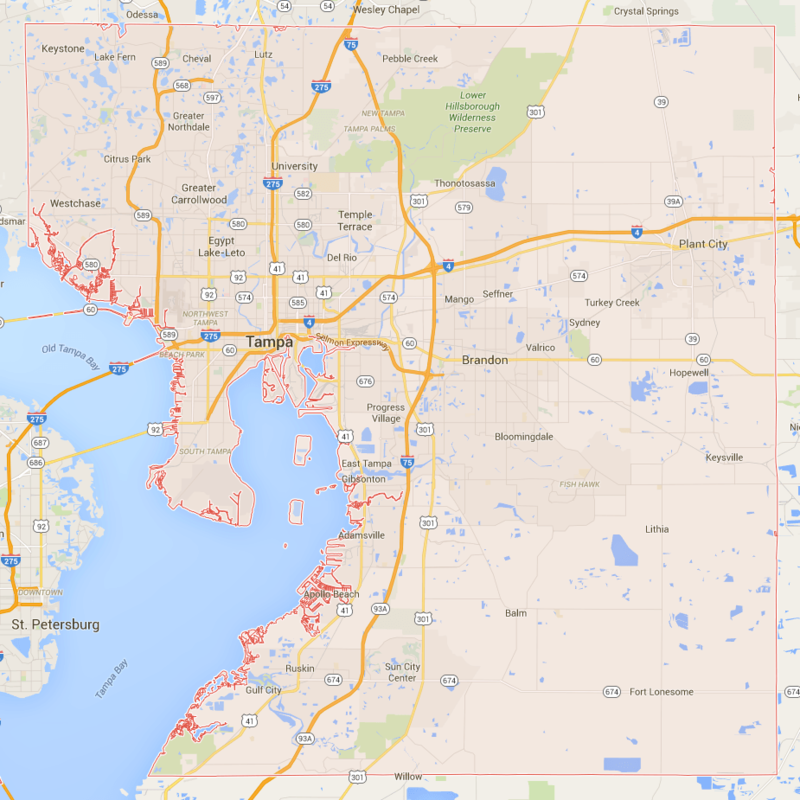 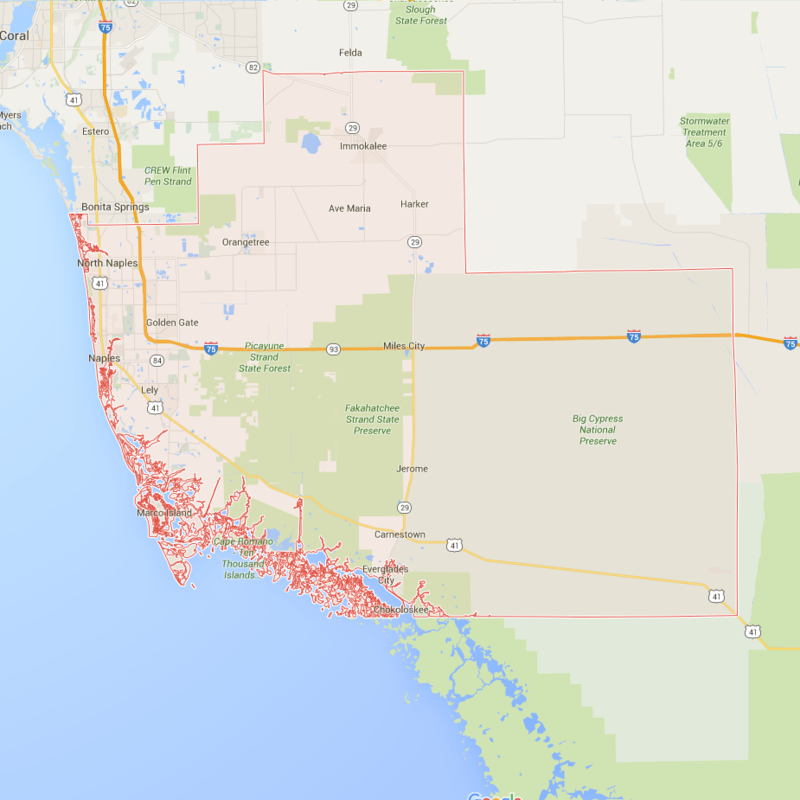 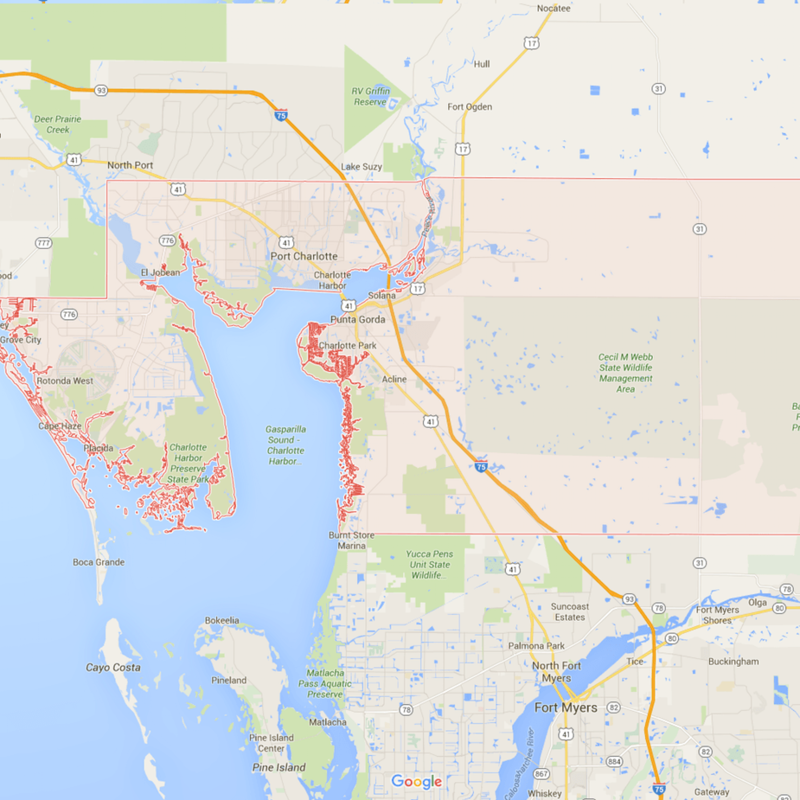 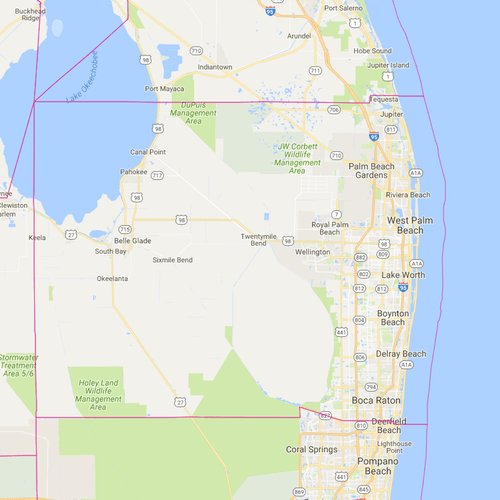 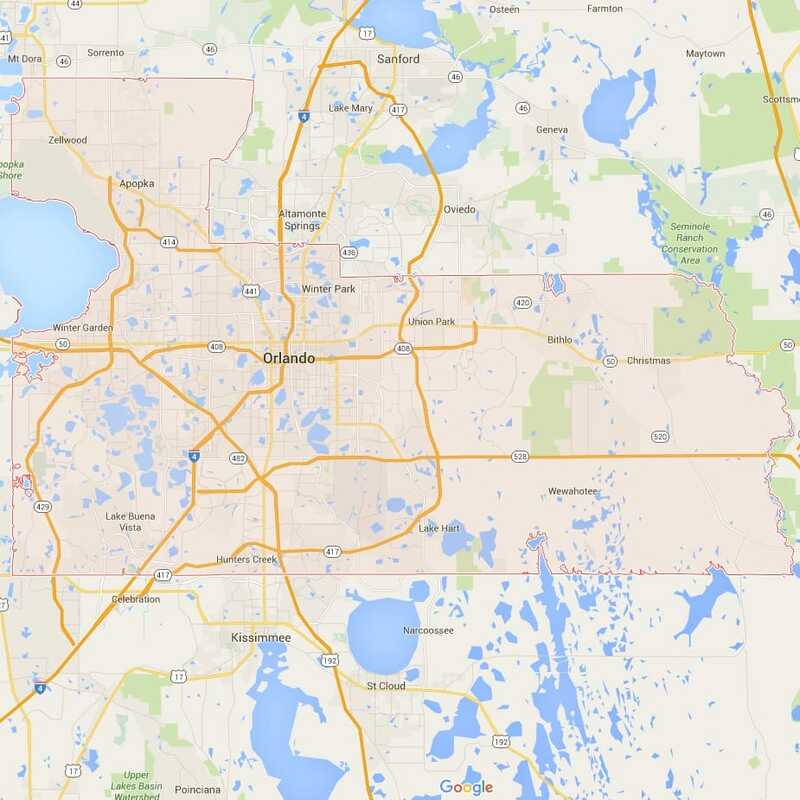 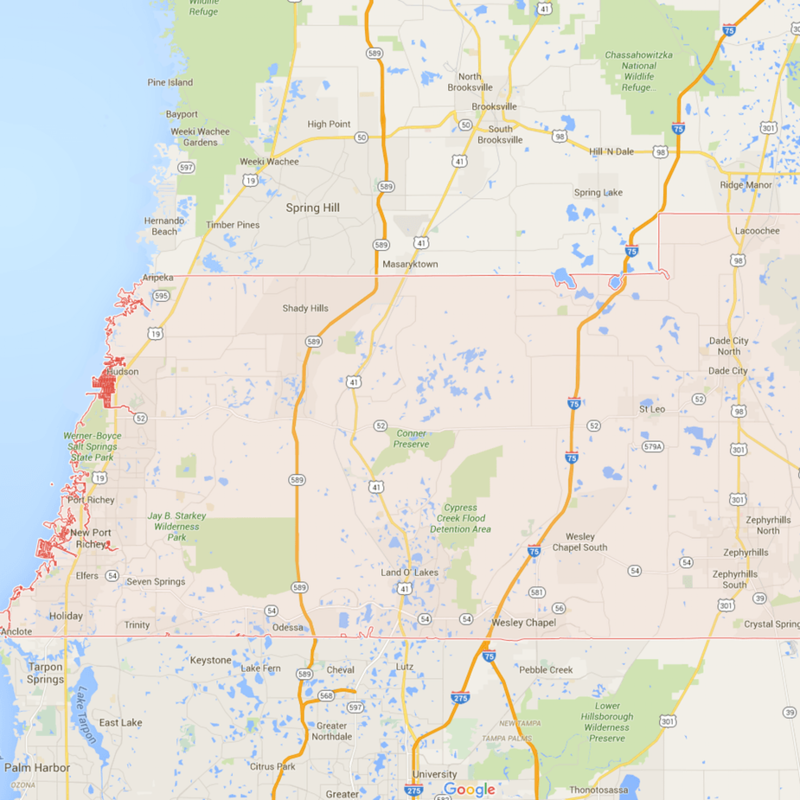 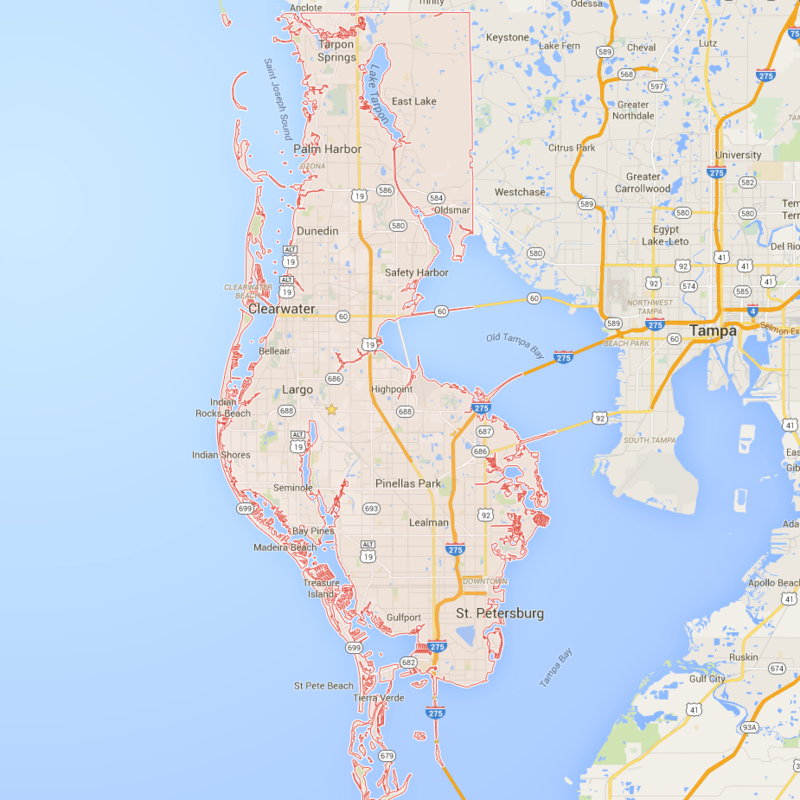 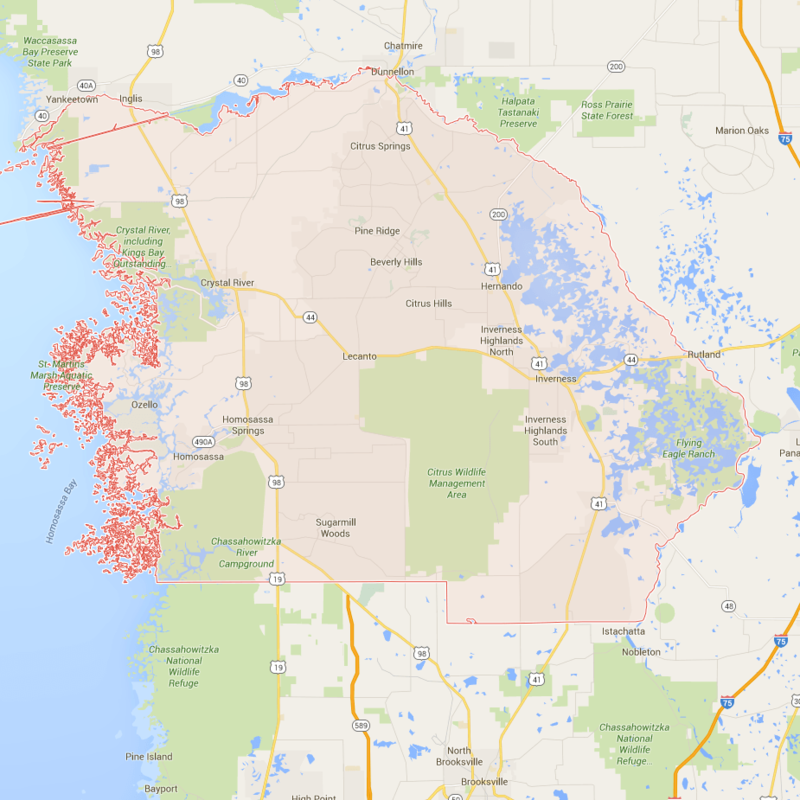 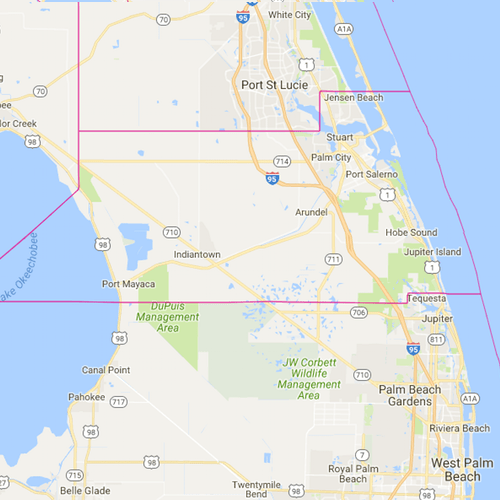 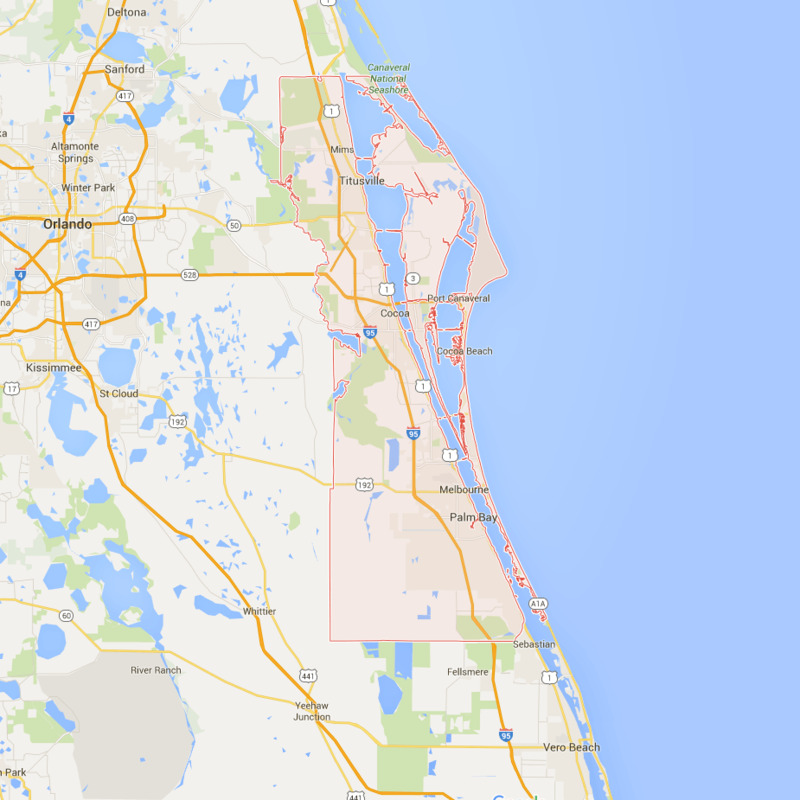 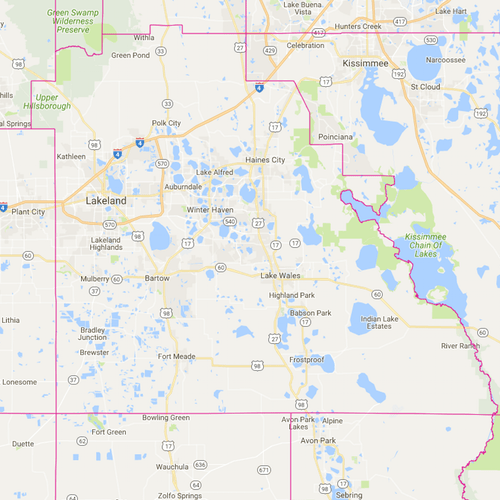 Call us today at (239) 481-1100 for our latest coverage areas.